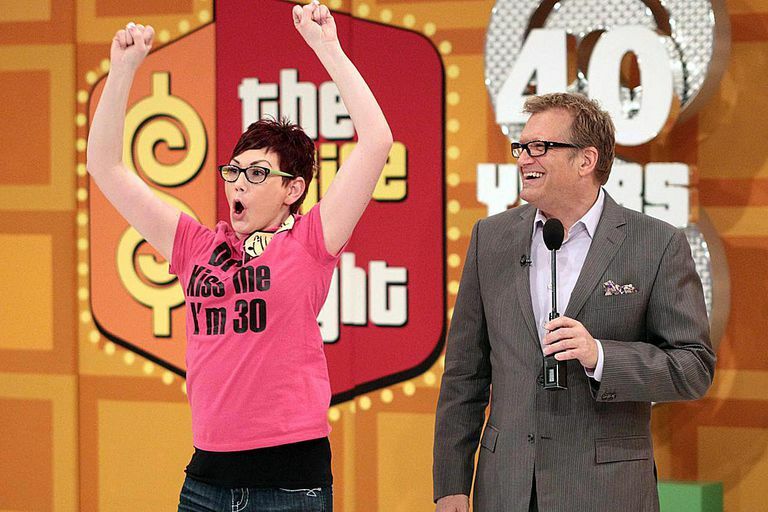 If you've ever watched even a single episode of "The Price Is Right," you've seen some of the custom-made T-shirts that contestants or entire groups of potential contestants wear on the show. These shirts feature quirky, funny sayings about the show, the host, the games or the models. If you're attending a taping of the show and hope to be a contestant, you might want to start thinking about creating your own shirts to wear. These T-shirts don't guarantee that you'll be called to come on down to Contestant's Row, but they do indicate to the casting folks that you're enthusiastic about being there. Also, if you've got a particularly clever shirt, there's a good chance that you'll at least get a bit of camera time when the show airs. Since "The Price is Right" is the longest-running game show on daytime TV, there's a good chance that your ideas have been used before. You want to avoid things like "Carey's Cuties," which was overused back when Drew Carey first took over the show. 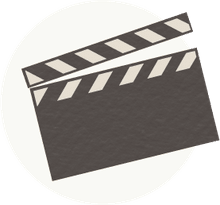 The best way to figure out phrases and sayings that will be unique is to invest some time in watching the show -- which, if you're hoping to be a contestant, you should be doing anyway. Here's an excellent tip to remember when you're coming up with a phrase: You just can't be too cheesy. This is a game show. Game shows are cheesy, and everyone loves them that way. Go for the extra cheesiness. If you're really drawing a blank, feel free to use one of these (somewhat generic) sayings/phrases on your T-shirt. Let me take that big wheel for a spin! Hey, George, I want to come on down! The Price is Right Here—Pick Me! Spelling counts. Make sure that everything you're writing is spelled correctly, especially any proper names. Don't try to cram in too much text. You've got a limited space, and people will have limited time to read what you've got, so keep it simple. Tie your saying or phrase in with your hometown, your occupation or something else that will make it unique. If you can get together with a group and make matching shirts, you'll make a bigger impact overall—at least on the cameraman. Bright colors are great, but you want to make sure that the text stands out as well. Before you commit to colors, hold up a small swatch of the text color against the main shirt color and make sure you can see it clearly from a distance. Once you've decided what you want your shirt to say, it's time to get down to the business of designing it. You have a couple of options: You can write your text on the shirt yourself or have it professionally done. Getting a professional to create your tee is a really good idea and doesn't have to be expensive. A pro can space things out well, recommend a text size and give you a preview of the shirt before it's actually printed. You can opt for text on the front and/or back of the shirt or even on the sleeves. Many locations will also let you bring in your own T-shirt to be printed rather than selling you their own stock. If you decide instead to go the D.I.Y. route and print your own T-shirt, there are a few things you'll want to keep in mind. Create your design on paper first, in actual size, so you can see how the spacing will look. When you're ready to commit, use permanent markers or fabric paints that will not run or fade if it gets sweaty, rained on or otherwise dampened. Lighter colored T-shirts work best. Use dark colors of marker or fabric paint to get your message across.